In a city full of thermal springs, bathing is part of Budapest’s daily routine for inhabitants and visitors altogether. 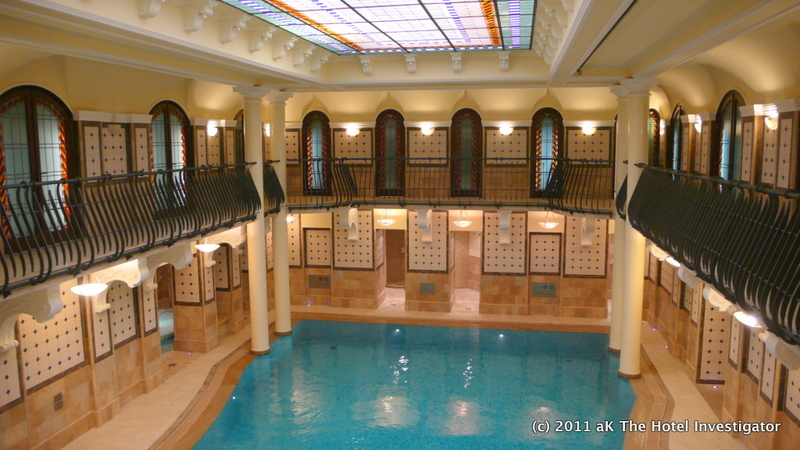 A public bath during earlier times, the hotel’s ‘Royal Spa’ is a modernized reinterpretation of the original facilities. Albeit taking advantage of its spatial qualities, the tap of natural spring water has been abandoned and only few architectural details remain.